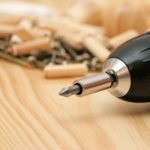 A furniture assembler is a professional who is tasked with the job of piecing together or setting up furniture parts on site. One may wonder if it is really necessary to have someone to set up furniture. 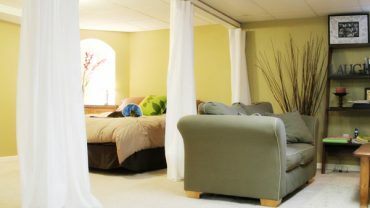 In reality, many people do not have the technical know how or may not have the time to set up furniture and would prefer a professional to do it. This is a much convenient way of setting up new furniture or assembling furniture after moving house. 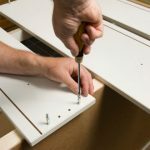 So, what are some of the considerations when choosing a professional furniture assembler? Ensure that the person is actually a professional. If you are going to fork out money for this service it is important to know if the person is well qualified. Always ask for references and you can find out how long they have been in business. Always confirm if you are offered any guarantees, and if any, the actual duration of the guarantee. 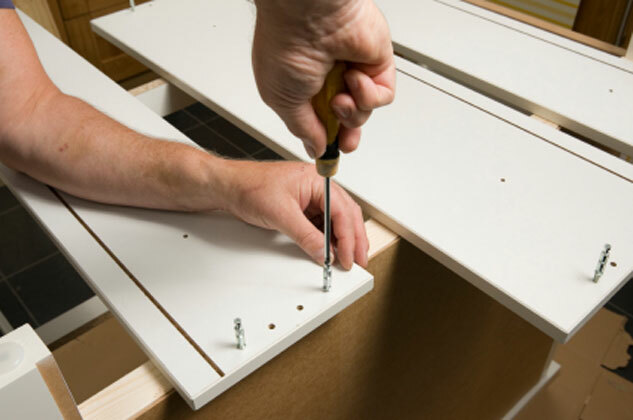 Professional furniture assemblers should have liability insurance in case of any eventualities. It’s good to find out beforehand whether the service offered at a flat fee or on an hourly basis. Inquire about any possible benefits that may accrue from the service or whether you will need to pay extra for additional benefits.